FASHION HOUSE Group is a leading player in outlet shopping centres sector in Europe, and the biggest developer and operator of such projects in Middle-East Europe and Russia. Its total area in Poland, Romania and Russia equals 154,400 sq. m. Another 68,700 sq. m. is in construction phase. FASHION HOUSE Group is a part of Liebrecht & wooD Group. 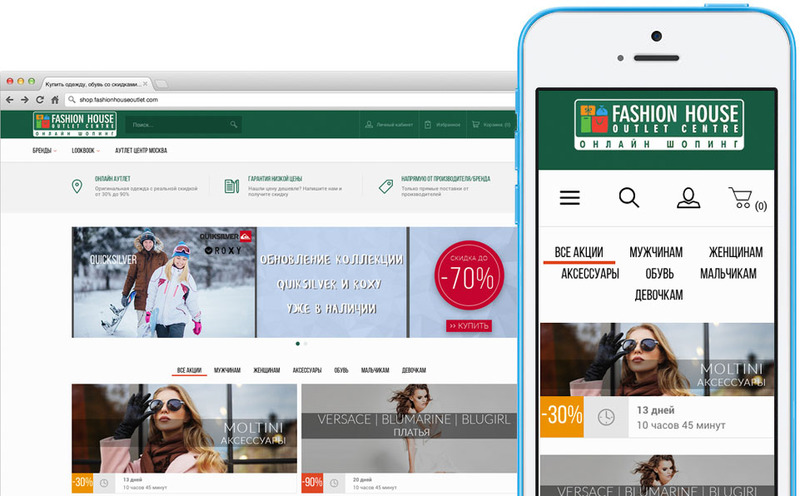 Now, Fashion House is the first creator and operator of the e-commerce platform in CEE region, built for the needs of offline shopping centre. 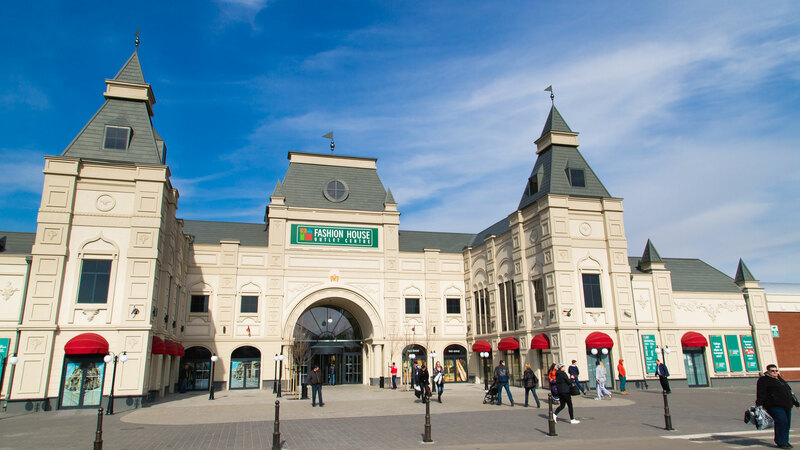 The system prepared for FASHION HOUSE Group is connected with FASHION HOUSE Outlet Centre in Moscow in a business and logistical way. The direct influence of the Centre in Moscow equals over 13 million potential customers (where access to the centre takes no more than 90 minutes). It is estimated that FASHION HOUSE Online Shopping is available to over 40 million consumers in central and western part of Russia. 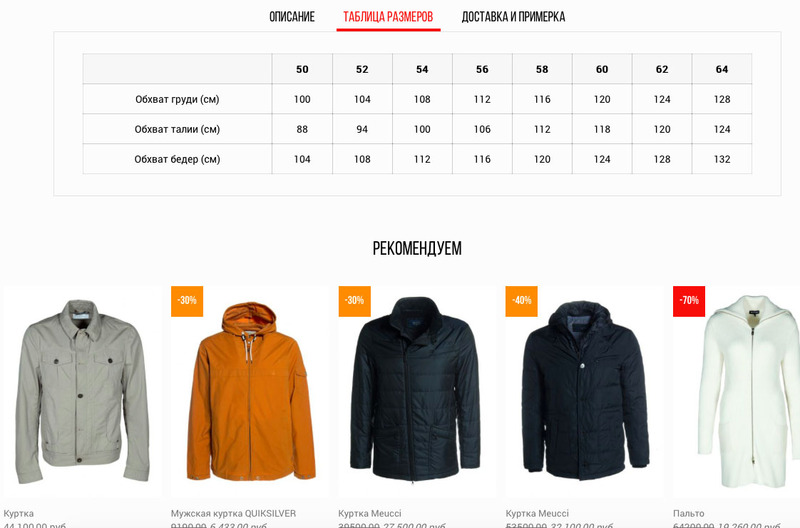 Online store, which is the first online outlet in this part of the world connecting online and offline world, offers a time-limited sales of clothes of popular brands, at prices about 30-90% lower than before. The platform and FASHION HOUSE Online Shopping provide tenants with full support of the sales process, including: taking orders, customer relationship management, marketing, and logistics. FASHION HOUSE Group is the place where outlet shopping centres concenter. While creating e-commerce solutions, the flash sales model was adopted, which fits the sales strategy in the best way. It also inspires to take an action and, in some way, it rewards active customers. 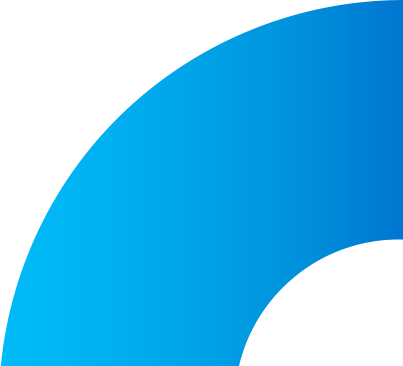 Solutions, which effectively support the product presentation and make it possible to efficiently modify the offer, have been prepared. One of such solutions is Lookbook. Lookbook is a presentation of the whole outfit, next to which particular elements of this outfit are displayed. What is interesting: in the case of most online stores, when the product is unavailable - it disappears from the offer. However, in the case of described system, the product is still visible, along with the automatic sign informing about its unavailability. The customer can leave his or her e-mail addresss and as soon as the product is available, system sends an appropriate information. As everybody knows, Russia is a vast country in geographical terms. From the business point of view, it is not always advantageous to send products from the shopping centre to the remotest corners of the country, taking for instance expensive returns. Therefore, a decision was made, that the goods, depending on destination, will have different delivery methods and costs. Several thousands of places, where the package can be sent from FASHION HOUSE Online Shopping, are saved in the system. During the process of placing an order, the customer is to enter a zip code. Based on this information, system shows different possibilities of delivery methods and costs, according to the package weight. It is also possible to pick up the package in Fashion House Outlet Centre in Moscow, and this is the first step towards omnichannel strategy. Other programming challenges of the Russian market are for instance: totally different data exchange system (API) at parcel delivery companies, local payment systems, as well as local social media. Flash sales model requires an advanced product management tool. Among many solutions, when making purchasing decisions, it is worth paying attention to an interesting detail - size tables. Each producer has an individual size table. Currently FASHION HOUSE Online Shopping has products from over 100 manufacturers. Therefore, managing tables can cause a lot of time-consuming work. However, a solution, which allows mass-assignment of the new sizes to the product of the given producer, has been prepared. Building e-commerce system is a beginning of online expansion of FASHION HOUSE Group. There are also plans to use beacons and integrate them with dedicated mobile app. It will help customers, for instance, to navigate through the FASHION HOUSE shopping centres and to search for the best offers.